Are you concerned about running out of money? 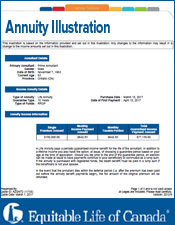 How much money should you put in a life annuity? 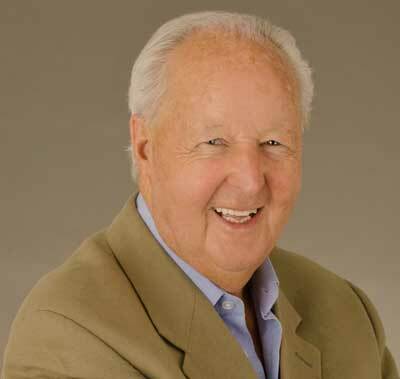 Are you worried about leaving something to your heirs? 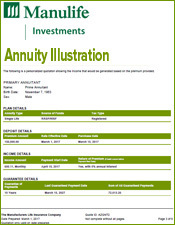 Leaving your heirs income from a registered life annuity is a very iffy approach to leaving something of value. 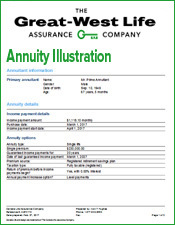 At the death of the first or second annuitant any remaining payments under a guarantee are assessed at a present day value, taxed and then distributed. As we don't know when death is coming this is speculative approach at best..Using a non registered life annuity is better where your heirs can be named as beneficiaries in the policy and payments can continue for the guarantee period. But again it is not ideal. The best and cheapest way to leave money is through life insurance. 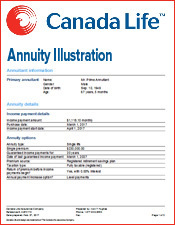 When is the best time to buy a life annuity? Ladder your purchases by buying pieces at a time. 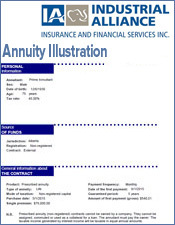 Life annuities are sold by insurance agents or brokers. 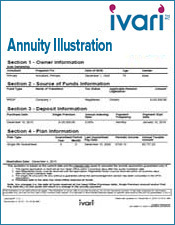 Life annuities are generally available only from life insurance companies. 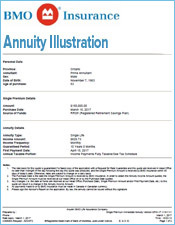 Some banks and trust companies will tell you they sell registered annuities but usually they only have term certain annuities payable to age 90. 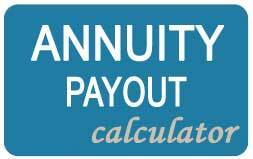 If your life insurance company fails, your Payout Annuity policy will be transferred to a solvent company. 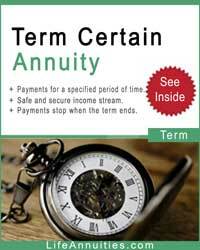 On transfer, Assuris guarantees that you will retain up to $2,000 per month or 85% of the promised Monthly Income benefit, whichever is higher. Go to www.assuris.ca to find information on insolvency. 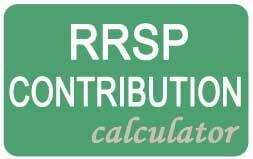 Up to $2,000 per month or 85% of the promised Monthly Income benefit, whichever is higher. 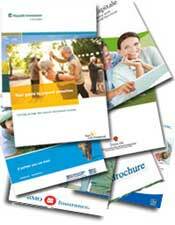 Go to www.assuris.ca to find information on insolvency. 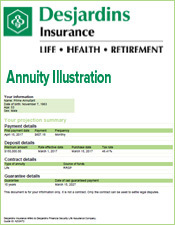 What should I do if my annuity income is over $2000 a month? 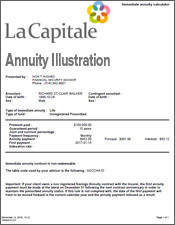 LifeAnnuities.com can help you compare and achieve the best return for your money. 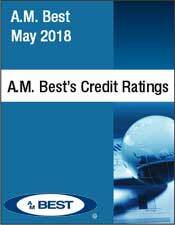 They compare all the companies in Canada and email you the results within 24 hours. 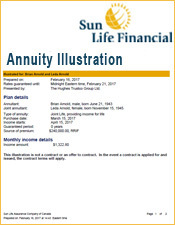 A life annuity is a swap, you provide a lump sum to an insurer, in exchange, they give you a steady stream of income for life. How can I be protected from losing or robbed of all my life savings? 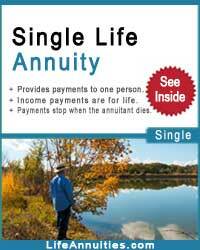 A life annuity prevents you from being stripped of all your life savings. Concern of outliving their wealth. 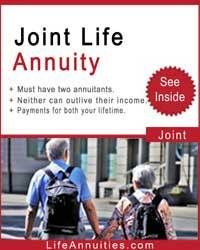 Life annuities provide lifetime income. The loss of investment value due to early death. The income amount is fixed. 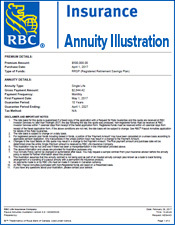 Purchasing power reduces with inflation - if an indexed annuity is not selected. Your ability to draw lump sums from your fund is gone. To maintain investment control of investments. At death, all remaining funds transfer to beneficiaries. People often want the freedom to spend in their early years, while they are more active. Taking much more than the RRIF minimums may lead to running out of funds. 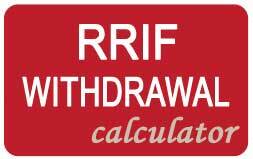 RRIF minimum payments will, over time, lead to reduced payments. 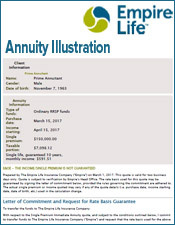 There may be a time when purchasing lifetime guaranteed income (life annuity) is the preferred choice.